Old cannabis possession conviction got you down? Looks like you will soon be able to get your record expunged for some offenses in Chittenden County. 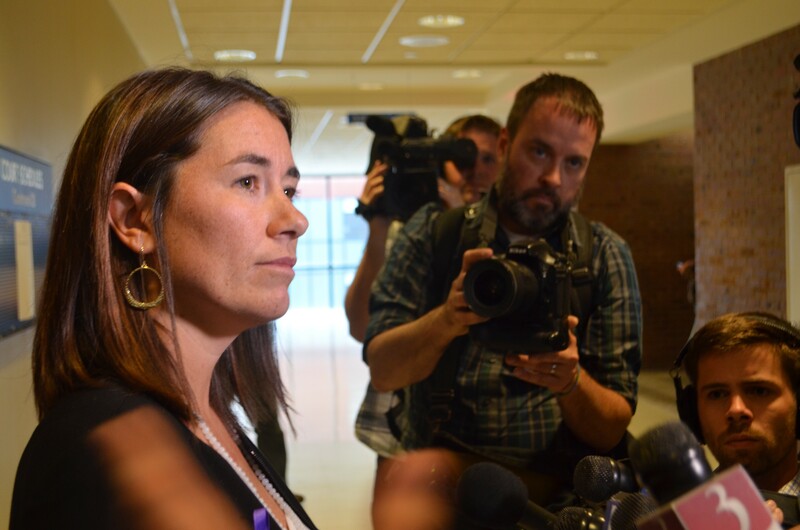 "Any time that someone has a conviction on their record of something that is now legal, it should be expunged," she said. The concept is not new. Several California counties have announced policies that would clear past pot convictions, while the city of Seattle has done something similar. Colorado could soon follow suit, too. 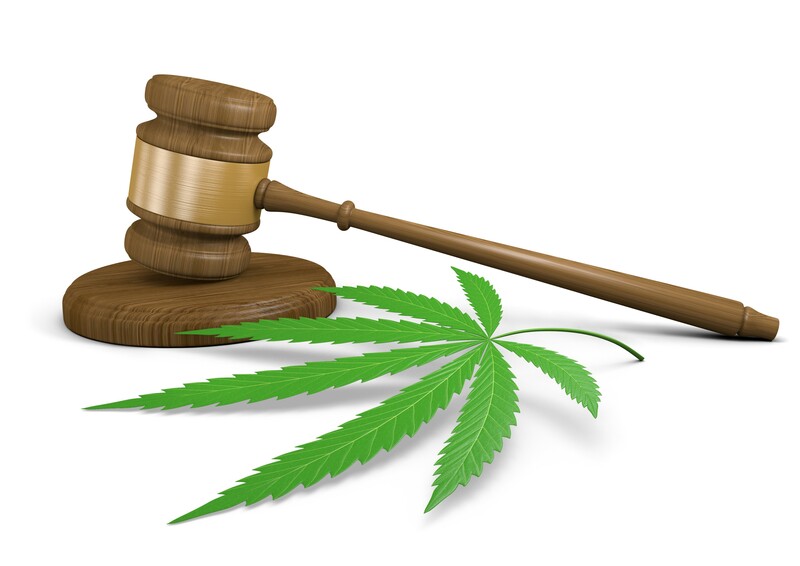 Vermont legislators have already introduced a bill, H.865, that would allow someone to apply for a pot expungement once five years have passed since he or she finished their sentence. The bill was introduced in February and is still in the House Judiciary Committee — meaning it’s unlikely to be passed this session. Vermont Attorney General T.J. Donovan told Seven Days Thursday that he’d support expungements for possession convictions, saying the old offenses can keep people from getting housing, jobs or students loans.